Celebrating more than 71 spectacular seasons, the Augusta Players is one of the largest theatre companies in the area exclusively committed to producing big Broadway style musicals! 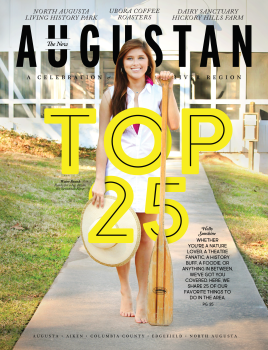 The Augusta Players has been Augusta’s premier theatre company since 1945. 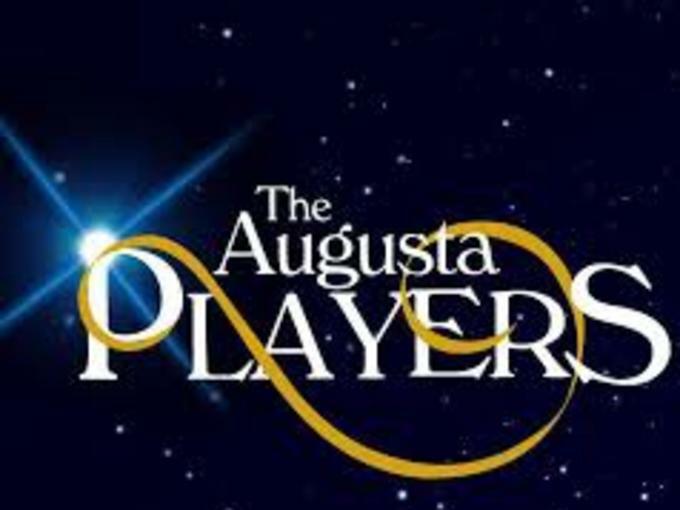 As the oldest and certainly one of the finest performing arts groups in the area, The Augusta Players has become a cultural fixture in the community. Everyone’s favorite flying car comes to life in the musical adaptation of the beloved family film. Take a fantastic musical journey with an out-of-this-world car that floats and flies into your hearts. 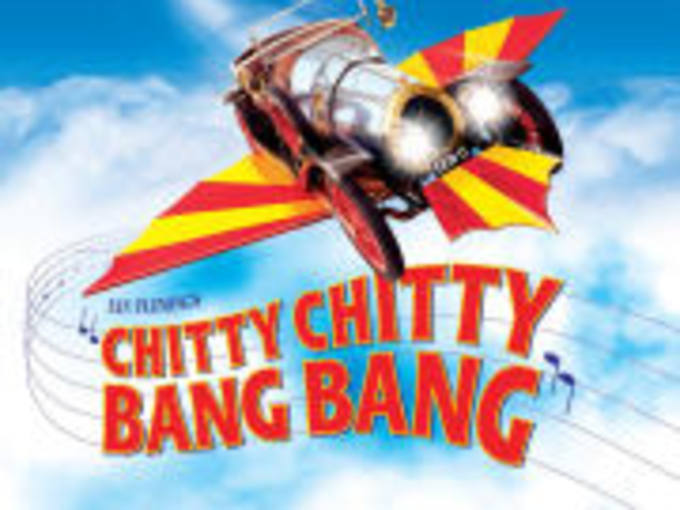 Chitty Chitty Bang Bang is filled with amazing stage spectacle and unforgettable songs by the creators of Mary Poppins! Get tickets now to go on this highflying, fun-filled adventure for the entire family. See some of the best numbers from our entire season all in one night! Join us for dinner, drinks, awards and a GREAT SHOW on May 23rd! Seating is limited so get yours early to sit among the stars and hear your favorites from the season! The music of Elvis comes alive in All Shook Up. Inspired by Shakespeare’s Twelfth Night! 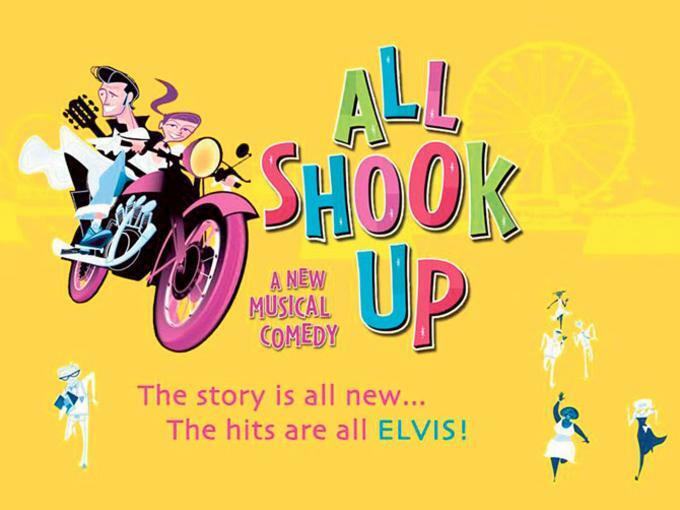 All Shook Up is a rocking, heartwarming tale about following dreams, opening up to love, and the power of music. March 23, 10:00 am-4:00 pm and March 24, 2:00 pm-6:00 pm qt JESSYE NORMAN SCHOOL 739 Greene Street, Augusta, Ga. Prepare a song from the show and dress to dance.